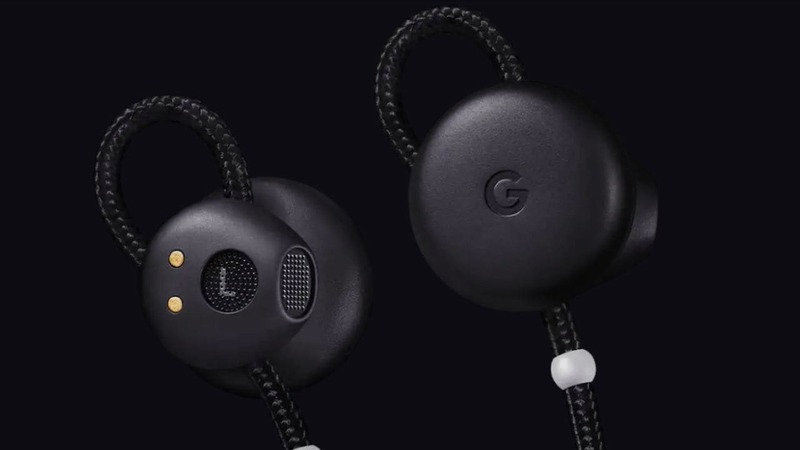 Up until now, Google Translate was only on the Pixel buds paired with a Google Pixel smartphone. Pixel buds are designed to perform language translation through Google Translate in real-time. 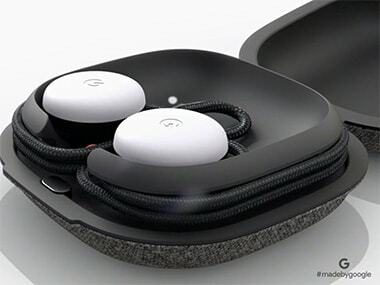 The earbuds' reportedly come with matching charging case.